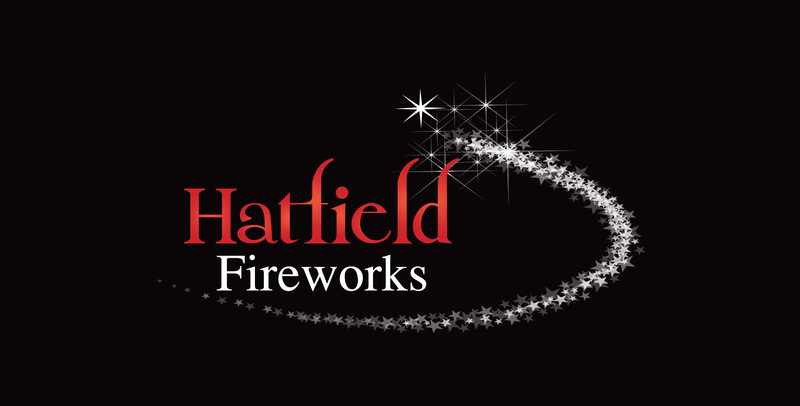 This is our 5th year of trading, selling premium Fireworks in Hatfield at great discount prices! If your looking for a huge range of big brand fireworks at cheap prices then come and see us in our shop. Its easy to park with helpful staff, come and browse and make your celebrations special this year!